Happy Greek Independence Day! | Excuse Me, Are You Greek? Excuse Me, Are You Greek? 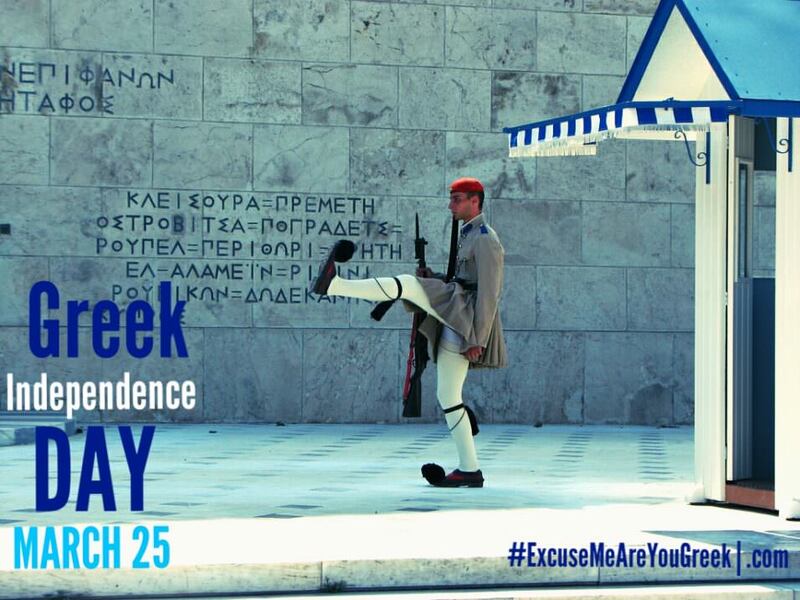 > Pictures > Happy Greek Independence Day! Happy Greek Independence Day to everyone celebrating today! ZΗΤΩ Η ΕΛΛΑΣ, ΣΗΤΩ Η 25η ΜΑΡΤΊΟΥ!